M-Net Movies Action, DStv Channel 106 will screen the movie Blood Diamond on April 15 at 20h00. 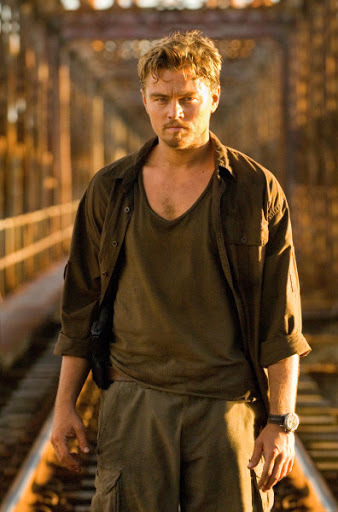 Blood Diamond was directed in 2006 by Edward Zwick and stars Leonardo DiCaprio, Djimon Hounsou, Jennifer Connelly. DiCaprio and Hounsou drive this thriller about redemption. A mercenary entangled in illegal diamonds decides to help a fisherman trying to save his family. The title refers to blood diamonds, which are diamonds mined in war zones and sold to finance conflicts, and thereby profit warlords and diamond companies across the world.